As Oregon women headed to the polls on November 6, 2012, most were unaware that exactly a century earlier, only men cast their ballots on election day. 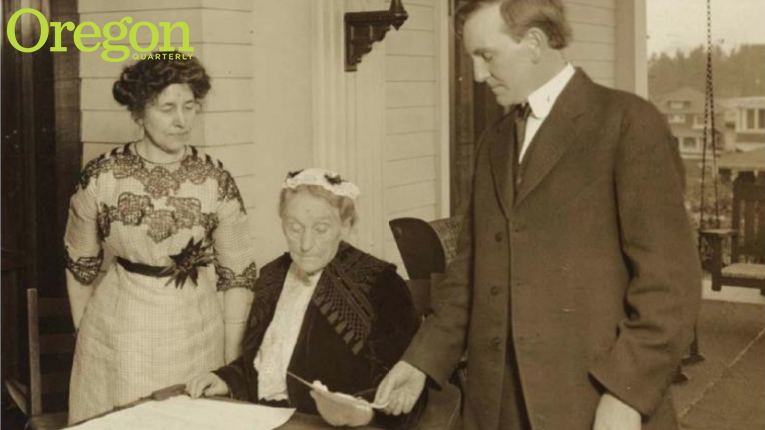 Those men sent Democrat Woodrow Wilson to the White House, and passed a list of referenda and initiatives, including giving women in the state of Oregon the right to vote. 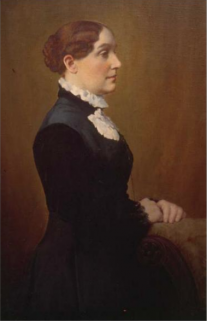 The first woman to register was Abigail Scott Duniway, a writer, publisher, and activist who had spent 42 years passionately advocating for women's suffrage. 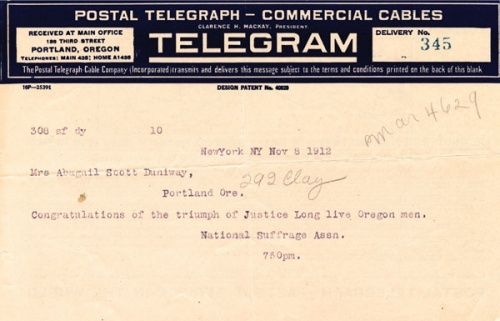 Duniway, and the battle she and other activists of her day fought on behalf of Oregon women, is the subject of an exhibit on view through December 31 on the first floor of Knight Library (in corridors to the east and west of the circulation desk). Oregon became the seventh state to grant women suffrage rights, eight years before the Nineteenth Amendment ensured that right at the federal level. A determined champion of women's rights who had come west on the Oregon Trail as a teenager, Duniway founded a newspaper, the New Northwest, in 1871 to further the cause. Interestingly, strong opposition to women's suffrage from her brother Harvey Scott's paper, the Oregonian, may have delayed her victory. After many failed attempts, the initiative passed by 4,161 votes on November 5, 1912—two years after Harvey Scott's death.